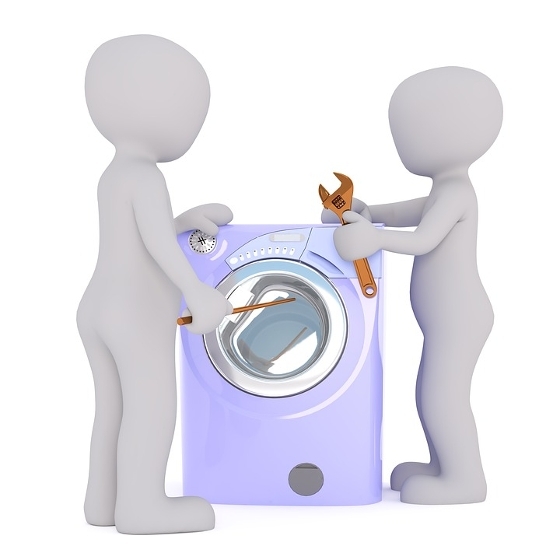 If you’re paying a lot of money for a new washing machine, wouldn’t it be nice to know how long you should expect it to last? There is, of course, no exact formula for figuring that out. Every brand and unit is different. There are however, some broad estimates. According to an article in Consumer Reports, a washer and dryer will hum along just fine for about 10 years, with a likelihood of needing a repair during the last two to three. Leading brands offer a parts and labour guarantee for at least a year. So, if something goes wrong during that period, be sure to contact the manufacturer right away. The National Association of Home Builders released a report a few years ago on the longevity of kitchen appliances. They found that refrigerators can last up to 13 years under normal use. Dishwashers and ovens will start to show their age after nine years. The worst record is for trash compactors, with a life expectancy of only six years before repairs or replacement is required. All experts agree that the best way to keep home appliances functioning properly is to follow manufacturer’s instructions for use and maintenance. If you’ve lost your user’s manual, you can download a new one (which may contain important updates) from the manufacturer’s website.